When it comes to Father’s Day, all dads like to celebrate a little differently. 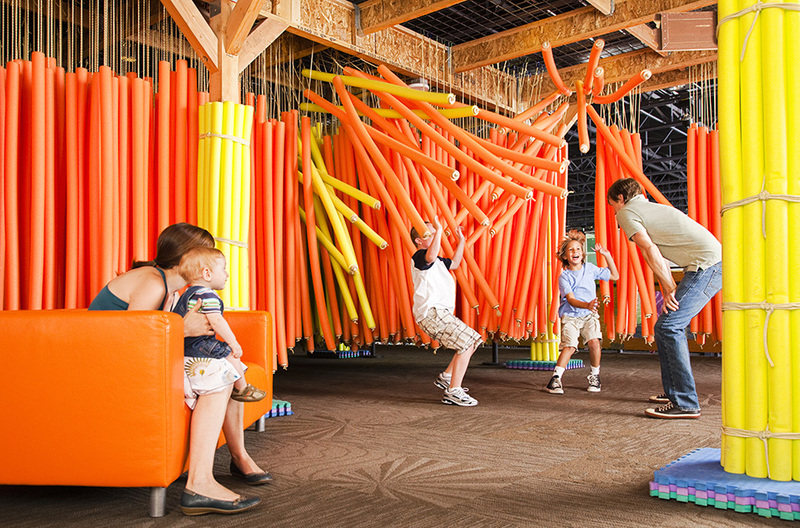 Whatever kind of day your pops is looking for, we’ve got the details on something to do with him this Father’s Day in Phoenix. 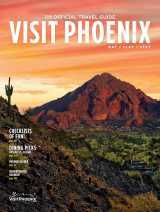 Head to Desert Botanical Garden to celebrate Father’s Day the evening prior with a free admission to Flashlight Tours with a paid child admission. 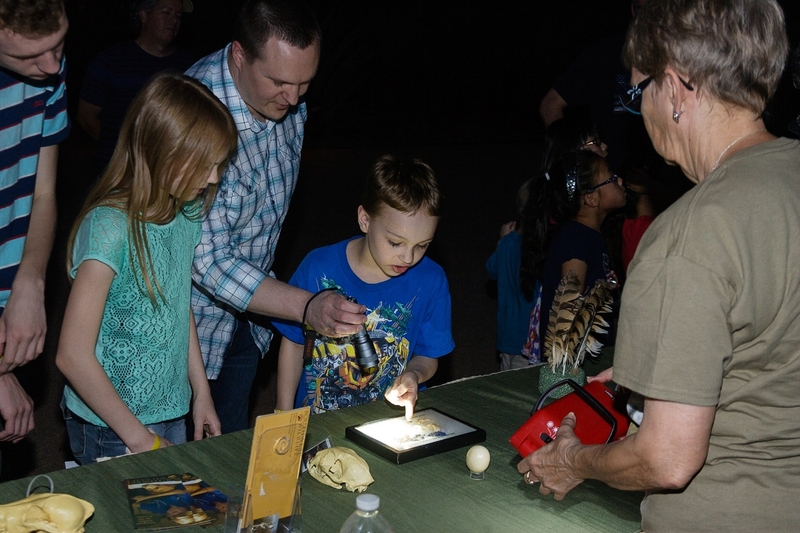 Flashlight Tours are sensory adventures to see, hear and feel how our desert nights shimmer. 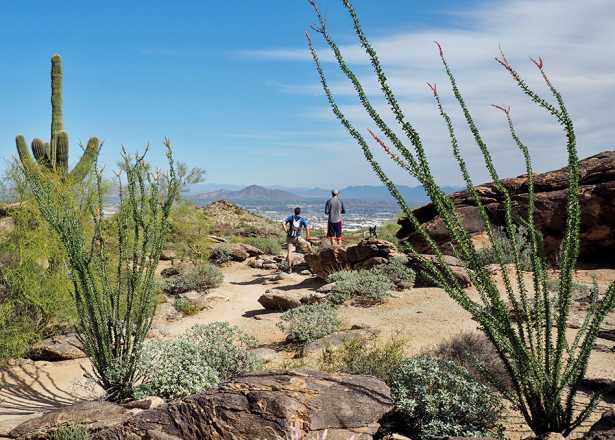 Guests beam their own flashlights along the self-paced trails to capture the night-blooming plants and animals that chirp, whirr and whisper in the desert after dark. Make it a Father’s Day tradition! Catch the rhythm and learn the basics of African, Latin, and pop-music hand drumming with master instructor Frank Thompson. This workshop is fun and relaxing—a great chance to make music and rhythm together. After basic instruction, the session ends with a thrilling jam session. All levels are welcome to join in the fun. 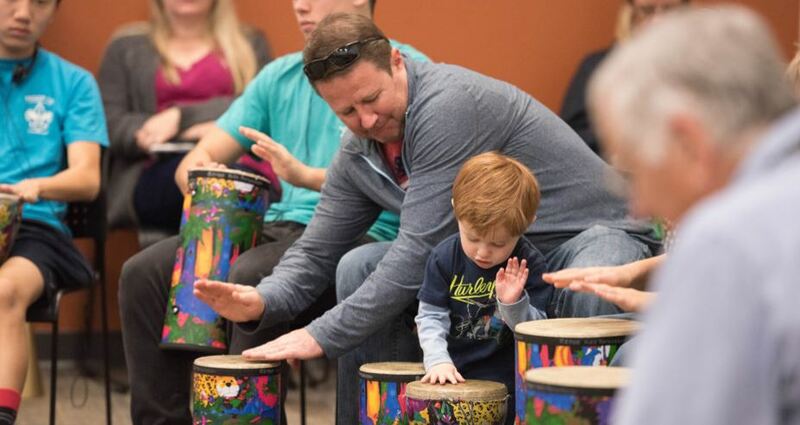 Bring your own drum or use one of the museum&apos;s.
The Museum celebrates dads everywhere by offering free admission for dads and grandads on Father’s Day. 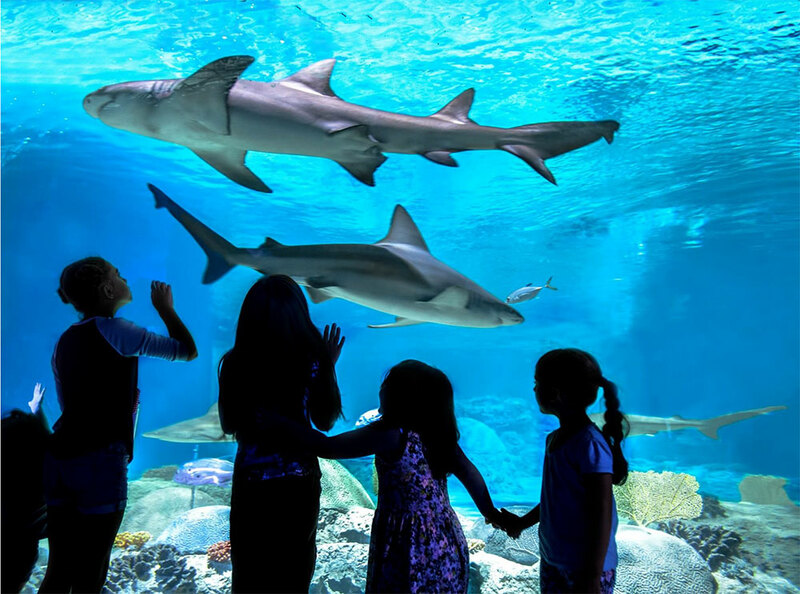 Celebrate Father&apos;s Day at OdySea Aquarium, where dads will receive $10 off general admission (this does not include combo tickets or special encounters programs). Treat Dad to the annual man brunch at Octane Raceway. Race & Brunch includes an Annual Racing Membership, one kart race, a manly brunch (eggs, bacon, sausage, waffles, fresh fruit, breakfast potatoes, coffee and juice), and a gift for dad. VR & Brunch includes the same manly brunch, gift for dad and multiplayer Velocity VR experience. Reservations required. 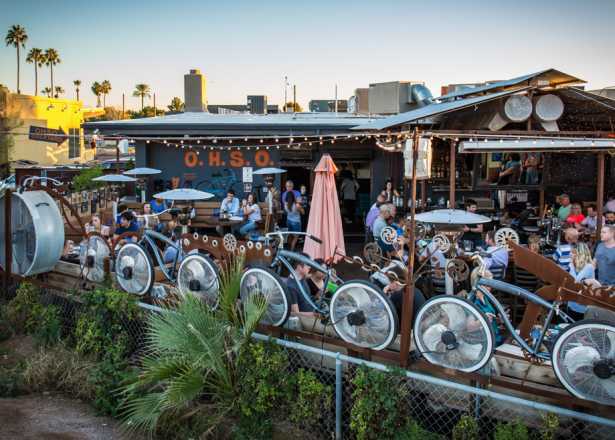 Salty Sow celebrates Fathers with a specialty brunch featuring breakfast and lunch items such as French toast, house-made sausage and bacon, roasted turkey, rosemary honey dipped fried chicken and waffles, green chili pork and more. Treat dad to a Sunday where he can step away from the grill and choose from an array of dishes that are sure to surpass even his own grilling standards. At Steak 44, dads can enjoy steaks and chops that are responsibly farmed and wet aged 28 days. Mouth watering already? Make your reservation online now. Join Artizen&apos;s Brunch to celebrate Dad with a special BBQ platter and beer flight. 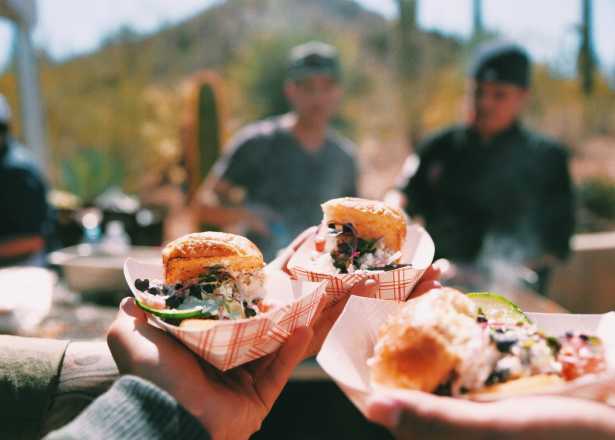 Enjoy chef&apos;s house brisket, sausage and ribs paired with homemade coleslaw, corn bread and Arizona&apos;s own craft beers from Four Peaks. Whether you are celebrating early at breakfast, or are sleeping in and heading out to lunch, stop by Phoenix’s favorite hangout to thank Dad for all he does with market fresh food and drink all day long. Early risers can dig in to steak and eggs for breakfast while those who hit snooze can indulge in a made-from-scratch burger and beer for just $10. Organ Stop Pizza will open their doors for the 2018 Father&apos;s Day Musical Lunch. Enjoy an all -you-can-eat pizza buffet and the concert on the Mighty Wurlitzer with your favorite dads, grandfathers and friends. Alcoholic beverages and ice cream available at additional charge. Tickets must be purchased in advance. 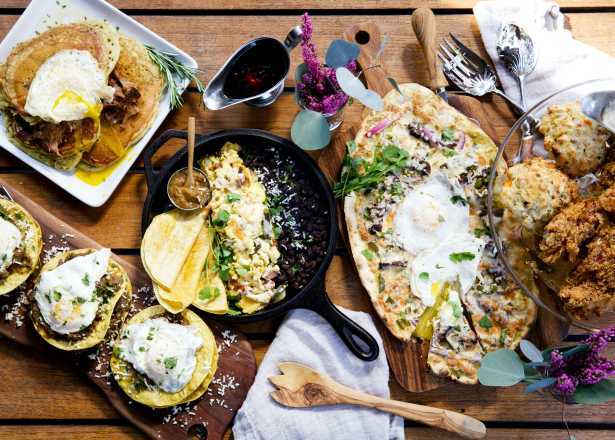 Sonata’s Restaurant tips its hat to dads with a special Father’s Day Brunch featuring a selection of breakfast items, hearty lunch plates, both sweet and savory crepe options, and the popular blended Acai bowls. Celebrate Dad with a bountiful BBQ Board on Father’s Day, featuring a selection of house-smoked favorites such as pulled pork sliders, baby back ribs and sausages, salads and more. Join The Capital Grille Phoenix for Father’s Day and enjoy bone-in tomahawk ribeye for a celebration to remember. A dinner menu will be served all day.